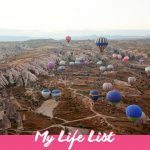 I live by my life list. It’s a list of all those things I want to do, see, and accomplish in life. 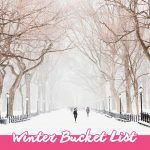 But everyone is different and while my list might inspire you and provide some bucket list inspiration, you’re probably not going to want to do all of the same things that I do. Maybe you’re more of an adrenaline junkie. Maybe you’re more interested in cars than travel. Maybe you’re at a different point in your life. And, chances are, you aren’t as into competitive eating as I am. 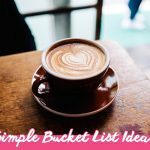 If you want to create your own life list or start a bucket list for yourself, I’ve compiled some bucket list inspiration full of ideas you can add. 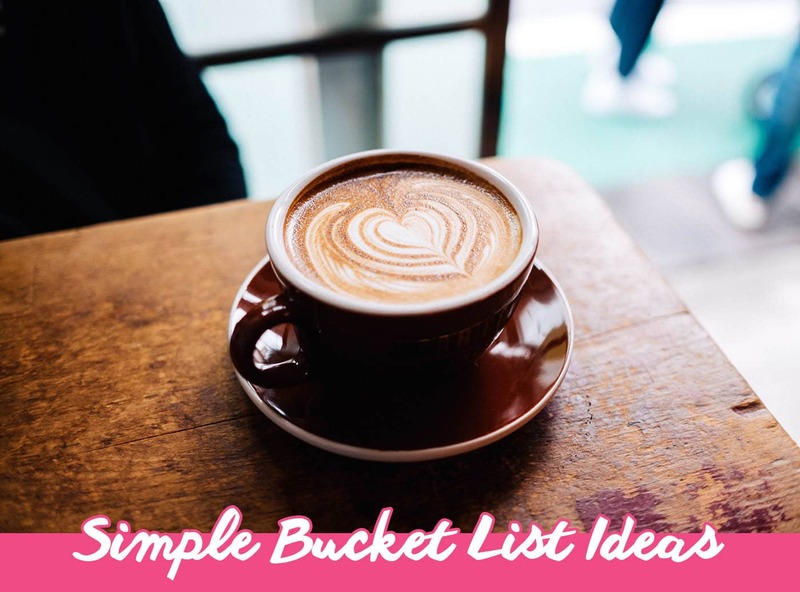 Whether you’re looking for general big ideas, ideas to embrace different times of the year, or something simple that you can accomplish today, these bucket list ideas will get you (and your list) on your way. The one-and-only original. 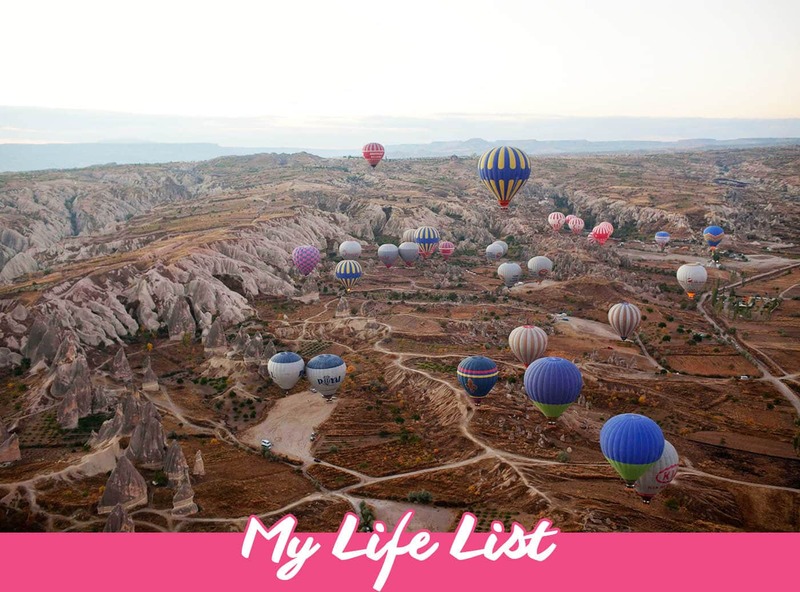 Explore my life list and see all the things I want to do in my life and what bucket-list worthy things I’ve already checked off. 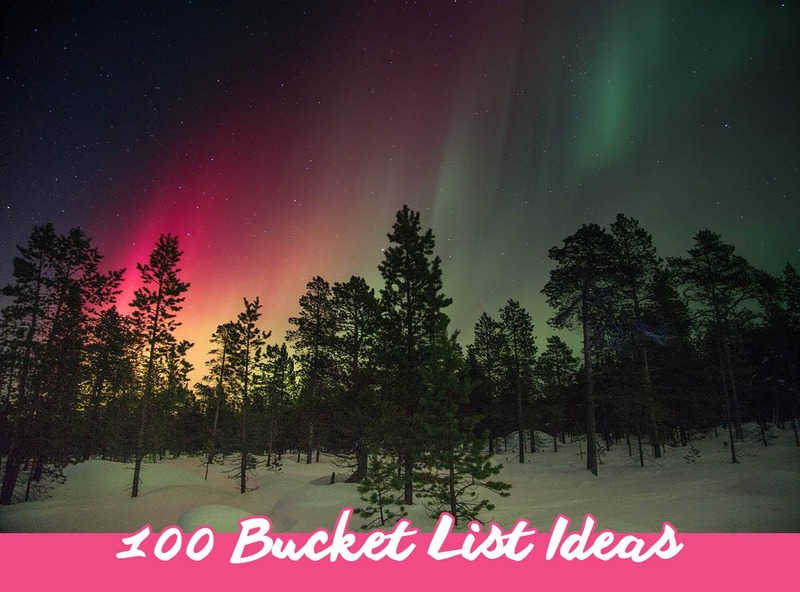 Not sure what to add to your bucket list? 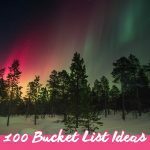 Here are 100 bucket list ideas to get you started. Steal a few (or all) of them for yourself. 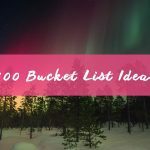 People think of bucket lists as lists of big, adventurous things to do before you die. 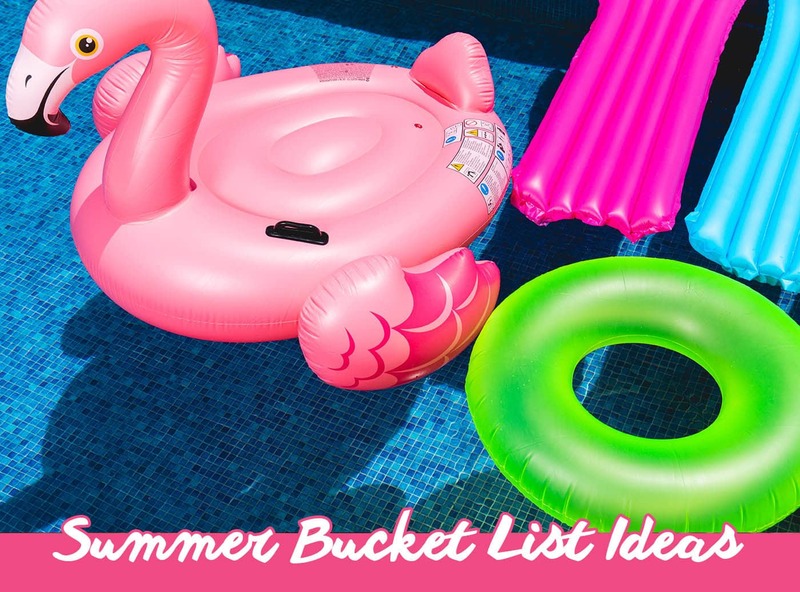 But, sometimes, you’re just looking for some simple bucket ideas you can accomplish right now. 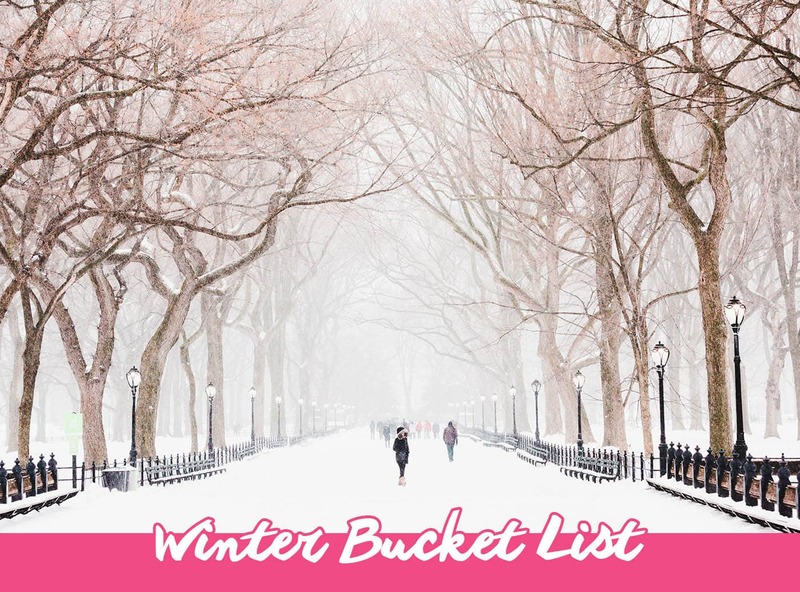 A winter bucket list full of things that help you feel festive, things that let you embrace the cold weather, and things that can only be done during that one season per year. Summer is a time for having some fun in the sun, relaxing by the pool, and cooling off with gobs of ice cream and popsicles. 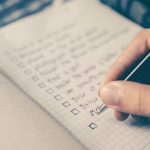 With so many potential summer activities for adults and kids, it’s easy to get overwhelmed. 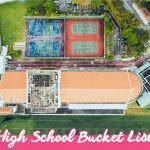 Having a summer bucket list helps you prioritize all those things you should do to really enjoy the season. 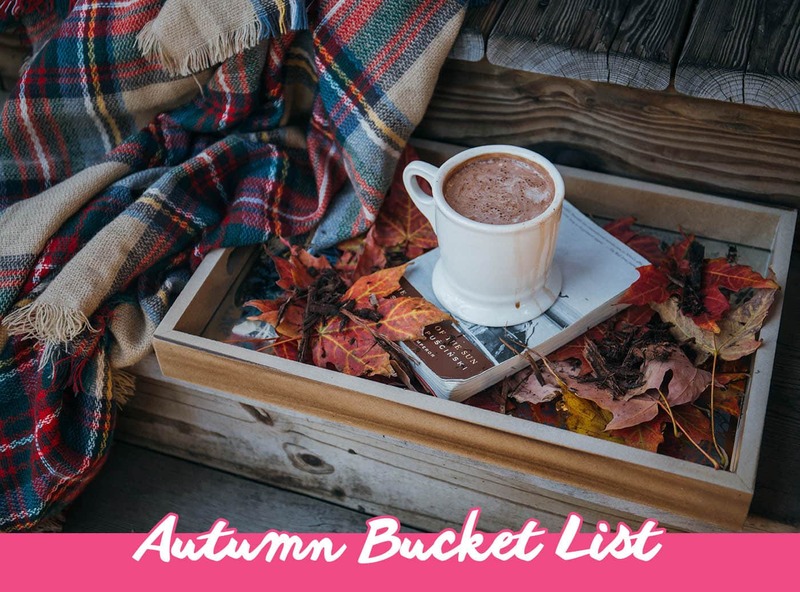 With so many fall activities, having an autumn bucket list helps you get in all those things you should do to really take in the season. 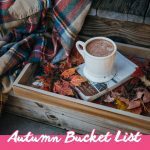 Here is a list of 50 things to do in fall so you can take advantage of everyone’s favorite season of the year. 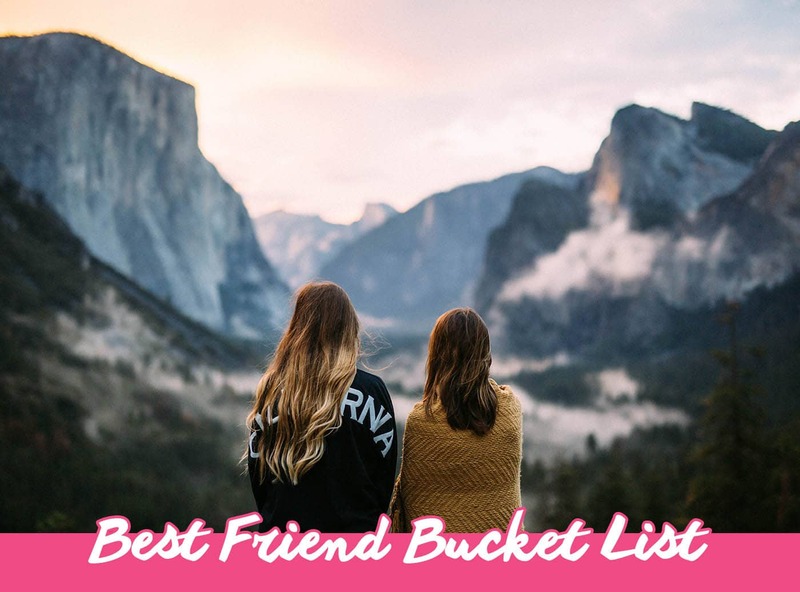 A bff bucket list is a list of your must-do things to do with your best friend. 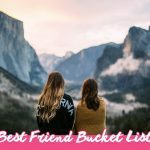 It’s a list of adventures you want to take, experiences you want to share, and all the little things you can’t imagine doing with anyone besides your bestie. What do you want to do before you graduate high school? 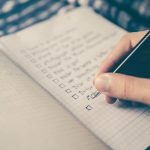 Do you want to get more involved? Get better grades? Get ahead? Get in more trouble? 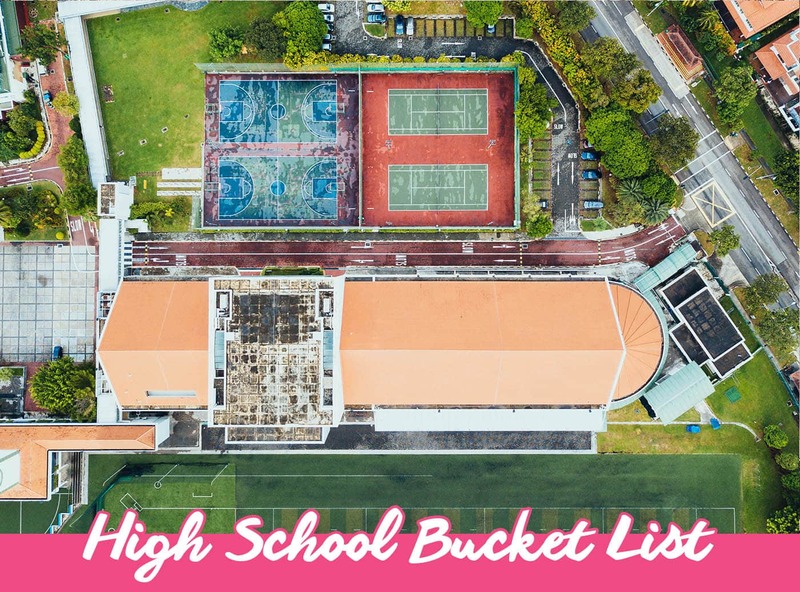 Whatever you want to accomplish in your four years, this high school bucket list is for you. 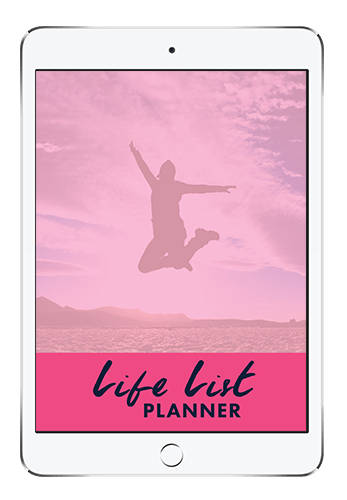 A life list is a list of things you want in life. 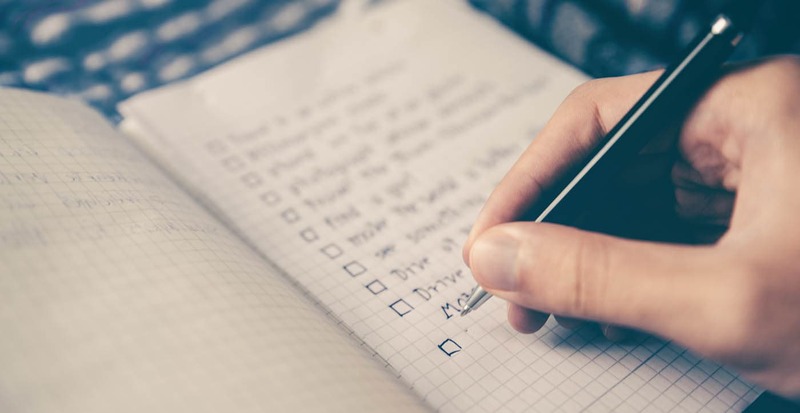 Simply, it’s a list of goals. 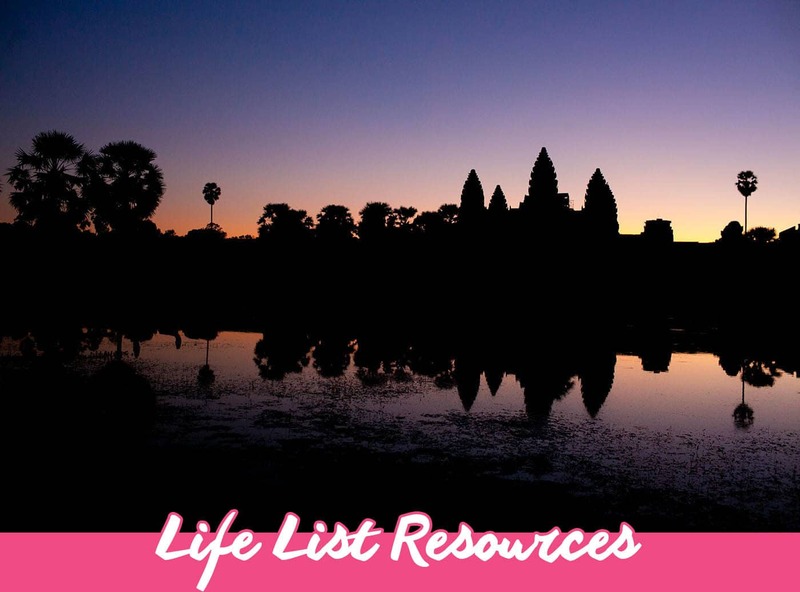 Want to start a life list or bucket list of your own? 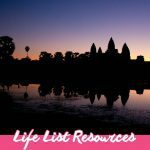 Here are some additional resources to get you started!